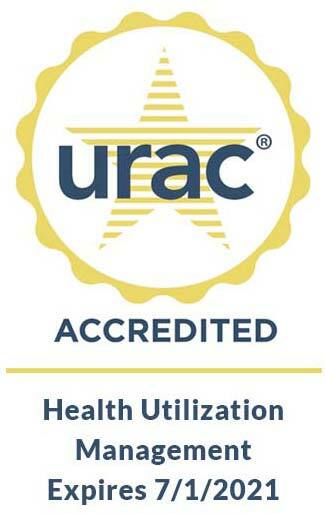 Exceedent was recently URAC accredited for Health Utilization Management. By voluntarily meeting URAC’s stringent national standards, Exceedent boosts its ongoing efforts to improve quality, better serve plan members and improve health outcomes. Read more. The URAC accreditation process demonstrates a commitment to quality services and provides a framework to improve business processes through benchmarking against nationally recognized standards. URAC accreditation requires applicants like Exceedent to submit policies, procedures, and other organizational information for review. 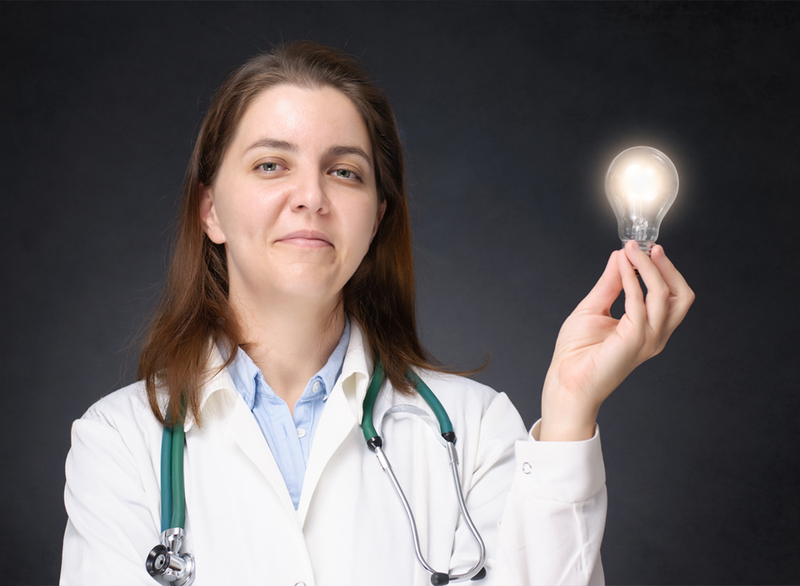 URAC’s accreditation process enables learning and compliance with nationally recognized healthcare standards and supports improvements and innovation in healthcare management and delivery. URAC has granted Exceedent full accreditation pursuant to Health Utilization Management, Version 7.3 Program. 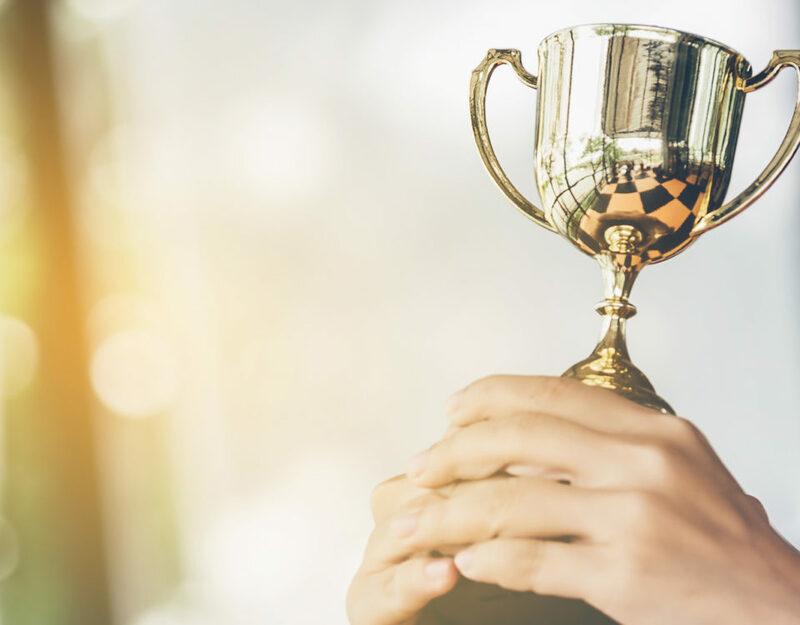 The award is effective to July 1, 2021. Founded in 1990, URAC is the independent leader in promoting health care quality through leadership, accreditation, measurement and innovation. URAC is a nonprofit organization using evidence-based measures and developing standards through inclusive engagement with a range of stakeholders committed to improving the quality of healthcare. Its portfolio of accreditation and certification programs span the healthcare industry, addressing healthcare management, healthcare operations, health plans, pharmacies, telehealth providers, physician practices, and more. URAC accreditation is a symbol of excellence for organizations to showcase their validated commitment to quality and accountability.